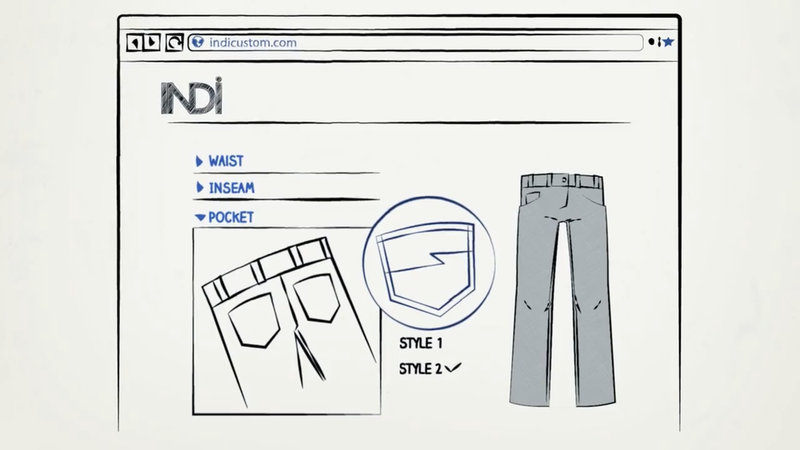 This was a wonderfully fun job with INDI jeans to explain their website and how their product works with peoples needs. 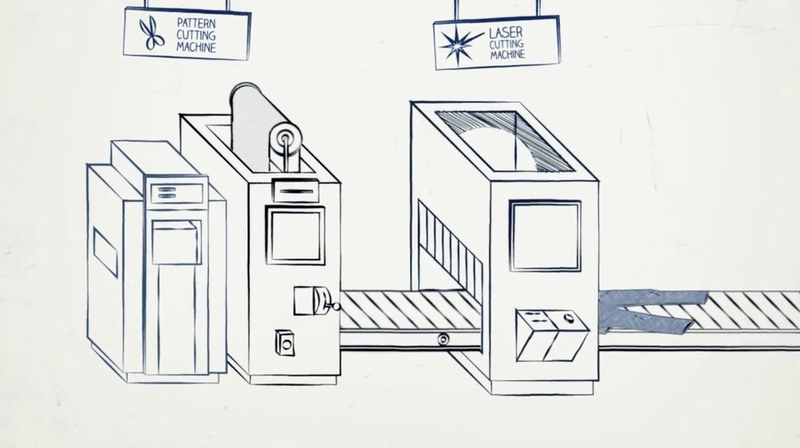 The video helped create some understanding n the algorythm that i used to create the perfect pair of jeans for someone. It was a huge success.